Come celebrate Halloween weekend at Chateau Ste. Michelle. 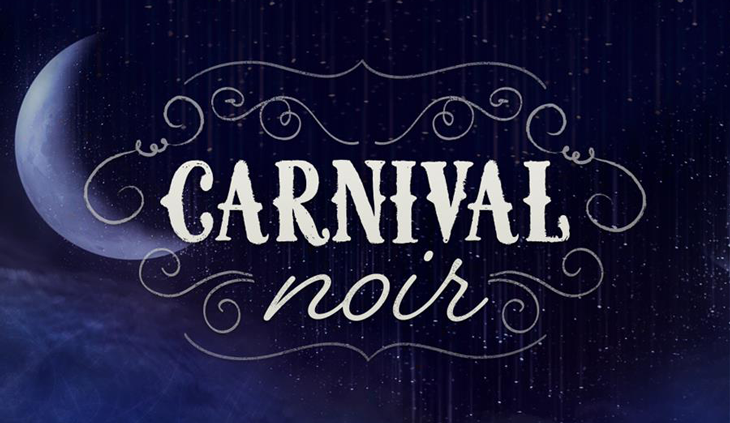 We have two unforgettable evenings in store for you this Halloween with carnival-inspired entertainment and experiences. Each night will include performances by an award-winning magician who specializes in comedy and mindreading, awe-inspiring jugglers and jaw-dropping acrobats. Live music, gourmet bites paired with fabulous world-class wines, palm readers and other incredible surprises await you for a remarkable night; one where you’ll have to see it to believe it! Costumes optional. All guests must be 21 and over.